Amazon does something interesting when you search for a watch that they don’t sell. Instead of reporting “Sorry, we don’t carry that brand,” the online store lists watches made by other companies. Amazon does this for every kind of product, not just watches. If they don’t have exactly what you’re looking for, you can bet that they have a reasonably good substitute. That search philosophy is helpful for consumers who may not have thought of alternative products. But it’s not at all good for companies whose products aren’t sold on Amazon when consumers are directed to a competitor's product. One watch manufacturer, MTM Watches, whose watches are not sold on Amazon, is suing Amazon for trademark infringement because when you search on the site for “‘MTM Special Ops,” MTM’s trademark, rather than getting a “nothing found” result, Amazon directs you to similar military-style watches. MTM claims that Amazon is using its trademark in a way that causes confusion in the minds of consumers. The Luminox Navy Seal watch, Casio G-Shock X-Large Combination, and Invicta Subaqua are three watches that pop up when you search for an MTM Special Ops, for instance. Amazon’s search power steps outside of its own website. 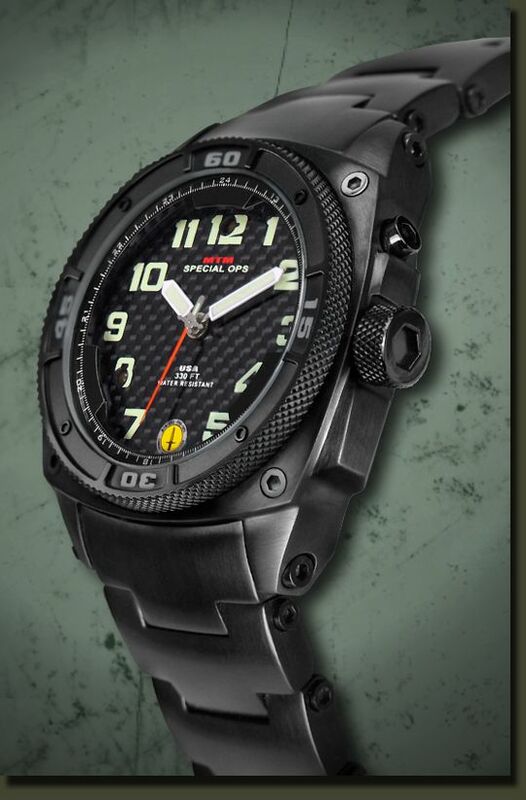 When you do a Google search for MTM Special Ops, one of the first results is this reference to Amazon: “At Amazon.com, we not only have a large collection of mtm special ops watch products, but also a comprehensive set of reviews from our customers.” This is the actual search result, even though Amazon does not carry MTM watches. Search results on Amazon for "MTM Special Ops"
MTM watches are popular in movies and television, and with celebrities. Kiefer Sutherland wore MTM’s Black Hawk in the television series 24. LL Cool J wore an MTM Black Vulture in NCIS Los Angeles. 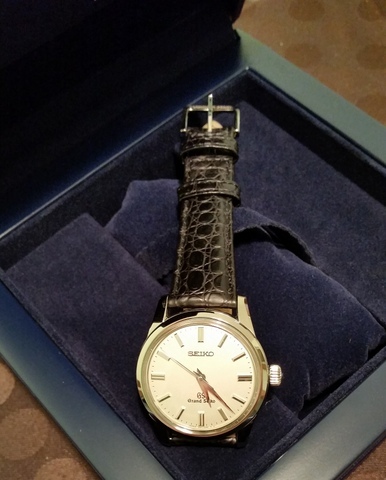 Jason Statham wears a Sandblast Grey Patriot, and Prince Felipe of Spain keeps an MTM Black Hawk on his wrist. A judge had originally dismissed the case by MTM, Multi Time Machine, Inc., against Amazon, but the 9th Circuit Court of Appeals in San Francisco ruled that a jury should decide whether or not Amazon infringes on MTM’s trademark under the Lanham Act. Among other legal arguments, Amazon claims that it’s not using MTM’s trademark in commerce as specified in the Lanham Act, that the companies that make the particular watches listed are clearly specified, and that just because MTM’s name appears in the search bar doesn’t mean that consumers will be confused. “Forged in the past, designed for the present, MTM began as a response to the military’s need for dependable, tactical gear. In addition to blood and radiation detection, some of MTM’s watches have a flashlight function, as well as other tactical features. All MTM watches are quartz. Some use the company’s own quartz movement; others use a Swiss quartz movement. A rechargeable battery is one of the special features baked into some MTM watches, a necessity born out of those watches’ high power consumption. Tritium tubes are standard in most MTM watches so that the watches can be read in pitch black darkness. MTM’s watches are on the large side (which almost goes without saying), have sapphire crystals, and are built to withstand shock. A jury in Los Angeles will decide this case. A trademark is one of the most important business assets you’ll ever own. It is your name or your logo that distinguishes your company services or products in the marketplace. So we should find out the best trademark symbol by US trademark search.